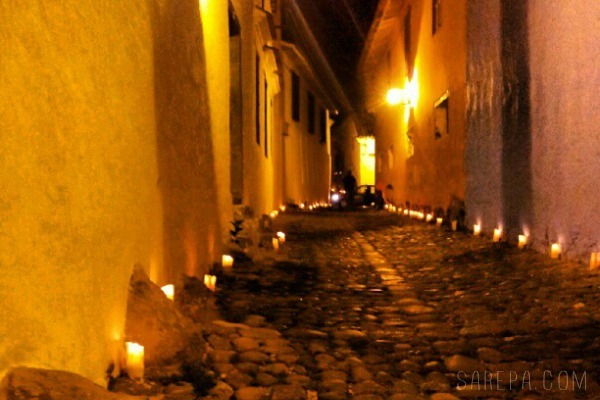 Travel Colombia and there’s no shortage of ways to see the country’s history played out right in front of you – it can be seen while taking a stroll along the streets of a small town, during a visit to one of the many commanding basilicas which stand in main squares or while meandering through a gold museum with audiofonos plugged in. 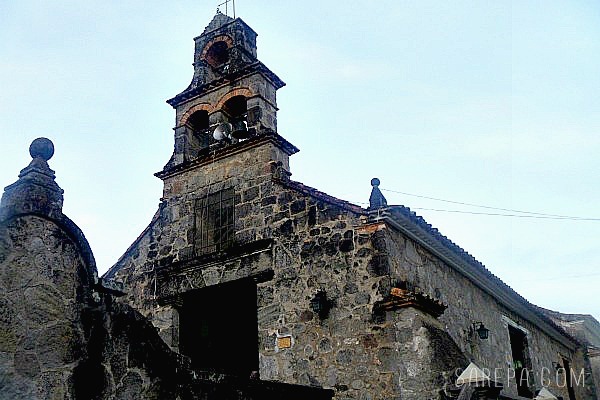 My history lesson came when I was introduced to an interesting part of the country’s past through what’s called The Mutis Route or La Ruta Mutis. It’s quite a quandary, really, seeing the world through 18th century Spanish scientist José Celestino Mutis’ eyes. 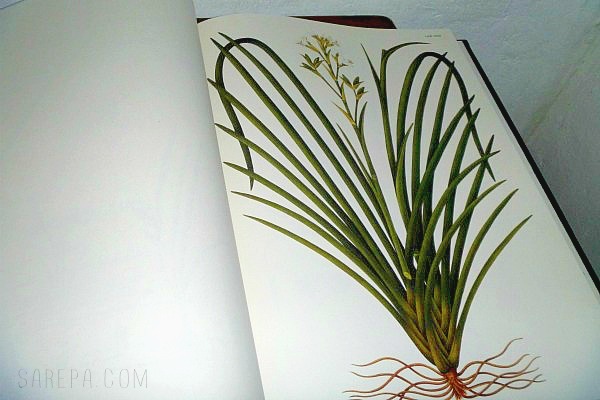 Venturing through the jungles of Colombia, Mutis, a priest, botanist and mathematician, explored and navigated the country in 1760 to document the flora and fauna found in the region. Three years later, obviously enchanted by the many different species of plant and animal he’d encountered, Mutis asked his motherland to sponsor his expedition and it took no less than 20 long years before the king finally gave him the OK. Walk through the jungles of the tropics and its easy to be struck down by the beauty of this country, which no doubt captured Mutis’ imagination and led him draw close to 25,000 detailed images of his findings. The orchids which lean into their own flowering weight, the colourful tropical plants in colours of yellow and red that scream out to be noticed in the silence of green, they all must have been quite a sight for Mutis during his expedition. Mutis settled in Bogotá and travelled through La Mesa, Valle de San Juan, Ibagué, Falon, San Sebastian de Mariquita, Honda, Ambalema and Guaduas and on my trip through Tolima with LivingCol I had the opportunity to travel through some of these regions, too, to experience the flora, fauna, dense forests and charming towns all for myself. A half an hour flight from Bogotá and it seemed we’d arrived in Switzerland. 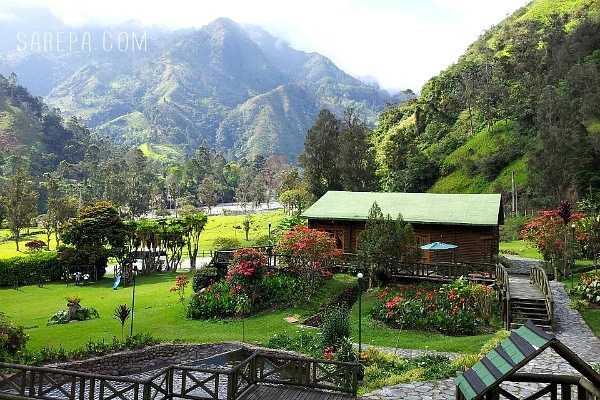 Rolling hills, mountainous valleys, cottages nestled into verdant greens – I was quickly taken by all the charming features of Juntas, just north of Ibagué. Shown the way by our trusty guides, we walked along creek beds and spotted lush pockets of dense forest which grew along steep terrains, unafraid of the heights their vines and branches climbed. No doubt this area sparked Mutis’ curiosity, as it did mine. 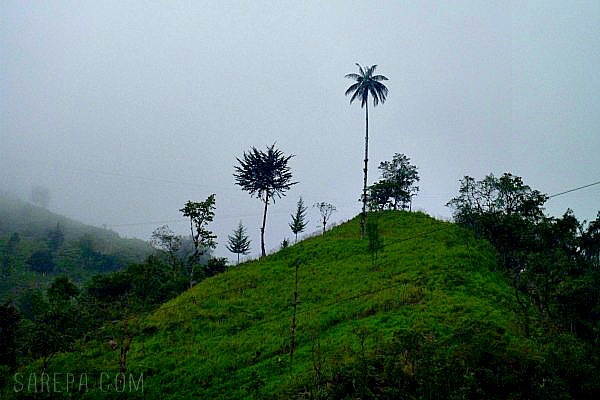 Palms cloaked in an early afternoon mist stood proudly atop a small hill in the distance. 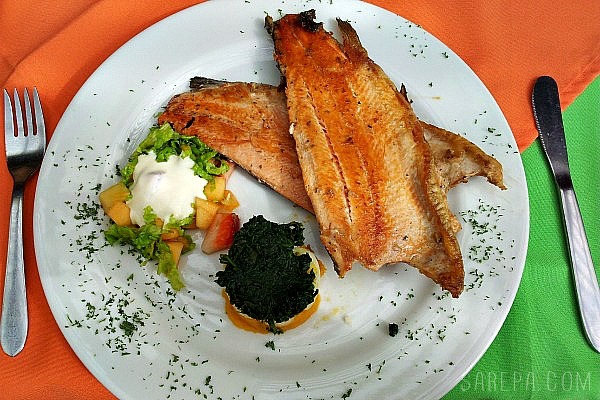 We rock-hopped and bridge-swayed our way back to Hotel Iguaima Campestre where our hunger pangs were met with a table full of trout and patacones, which we ate while soaking in our beautiful surrounds. A town with an intense heat not unlike a busy kitchen on a hot summer’s day, Honda invited us at dusk with candle-lit lanes, busy streets filled with the local school children playing musical instruments and folkloric dancers waving their large white skirts to unfamiliar beats. Generations of families wandered out of their homes to introduce us to their town as we strolled slowly to the welcoming sounds of Colombia. Honda was another one of the stops on Mutis’ map and we passed through to visit what the locals call Little Cartagena, the historical town centre. Think colonial and colourful minus all the busyness that tourists bring. If colourful facades are enough to rival the bustling Cartagena, so too are the many boutique hotels and museums, some dedicated to Mutis himself. 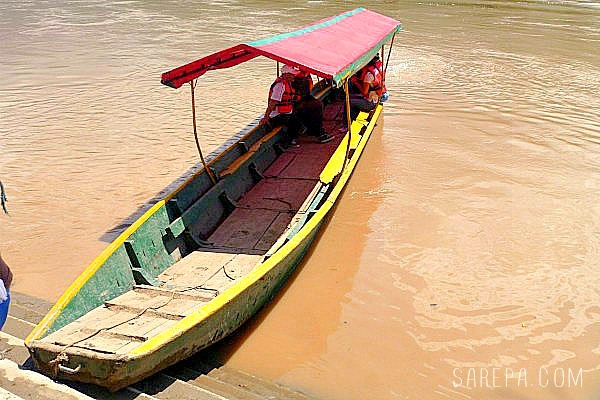 The sleepy little town of Honda is also dubbed the City of Bridges because of the some 39 bridges which traverse the Magdalena River throughout the area. Here in San Sebastian de Mariquita, said to be the pinnacle of the Mutis trail, the Spaniard discovered many different species of plant life. The town was quite the bustling centre in its time, thanks to the reserves of salt, gold and silver, and while we were there, as well as peeking inside the church of the Miraculous Lord or Hermitage during a sermon, we visited the House of the Second Botanical Expedition, which houses many artifacts, taxidermied animals and a garden full of conserved Canelo trees. The town of Ambalema is seen as the beginning of Mutis and his exploration as this was the gateway for his entire expedition. 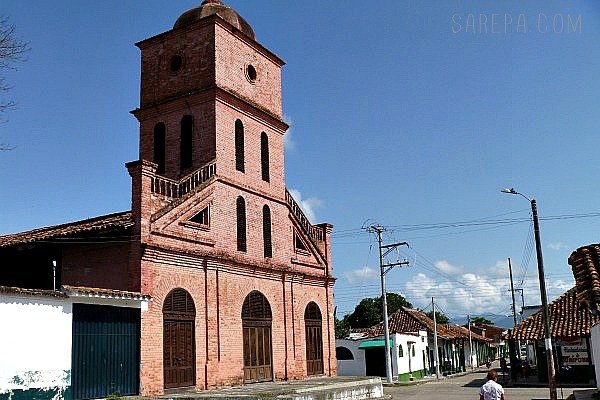 A small town situated on the banks of the Magdalena river, and formerly at the center of the country’s tobacco industry, it is one of the culture epicenters of the Mutis Route. 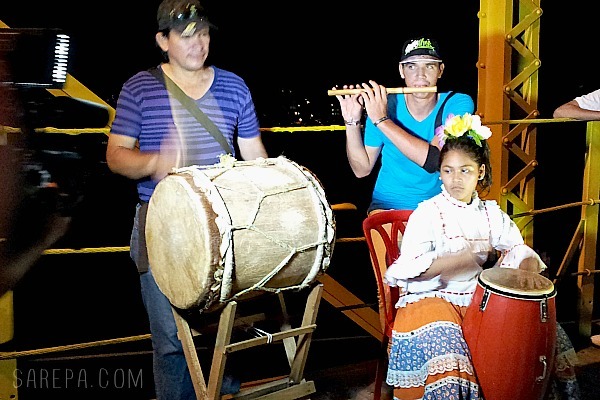 We sailed along the most important river in the country, the Magdalena, and spotted birds fly above our heads as we rode off toward a distant shore in our speedboat. As we gazed at the trees swaying in the distance, we shared Mutis’ sentiments of excitement to reach the river bank. For us, though, it seemed our eagerness to quickly arrive at land was because of our seasickness rather than anything else. 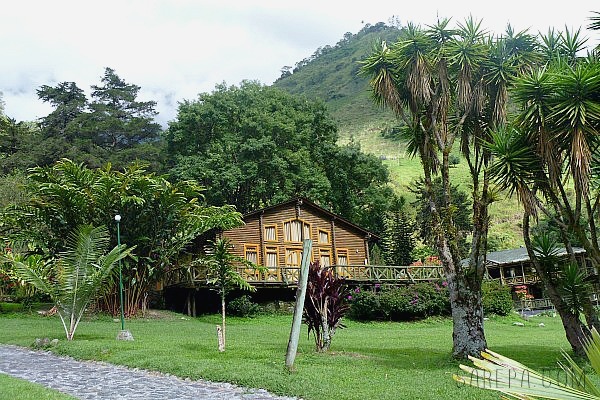 La Ruta Mutis isn’t necessarily on the regular tourist map, but it is a great opportunity to gain insight into Colombia – its regional history, music, fauna and flora, colourful characters and the secret charms of small towns. Take a look at this video which was taken during our trip for more information. You might just spot yours truly in amongst the group of tourists, too. 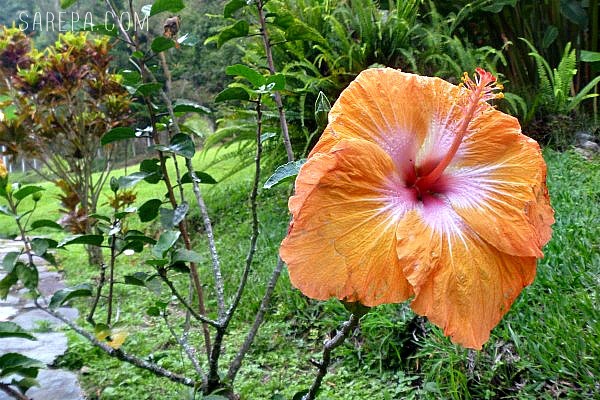 Have you visited any of these region or taken a tour of La Ruta Mutis? I’d love to hear about your experiences. Let me know how you found the tour in the comments below. Can you do this route through an agency or do you organize it by yourself?